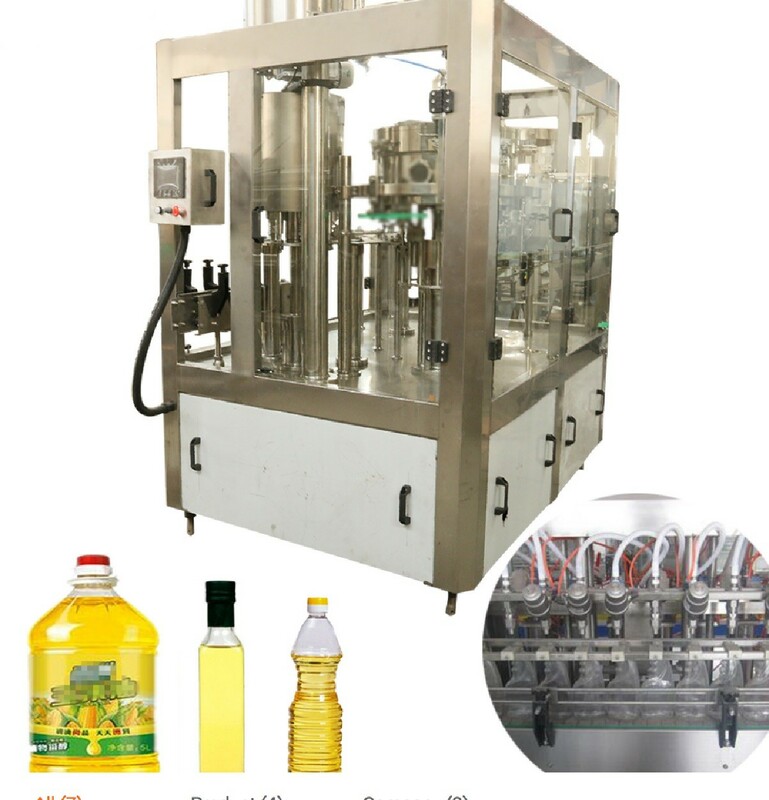 This oil filling machine is widely applied in the viscous and non-viscous, corrosive liquid, chemical industry, such as vegetable oil liquid,edible oil, liquid filling, daily chemical automatic complete the whole operation process, good man-machine interactive touch screen interface convenient operation, easy to use, installation and debugging is best choice for small and medium-sized enterprise . 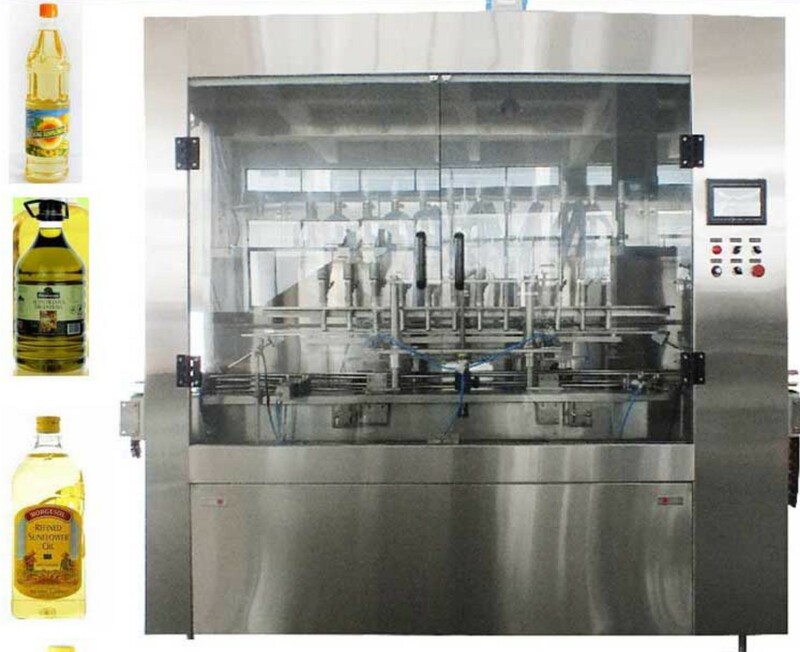 The filling machine adopts low vacuum filling to ensure that the filling is accurate without leakage and no bubble. There are stepped supply and continuous supply switches. It can be set at will. 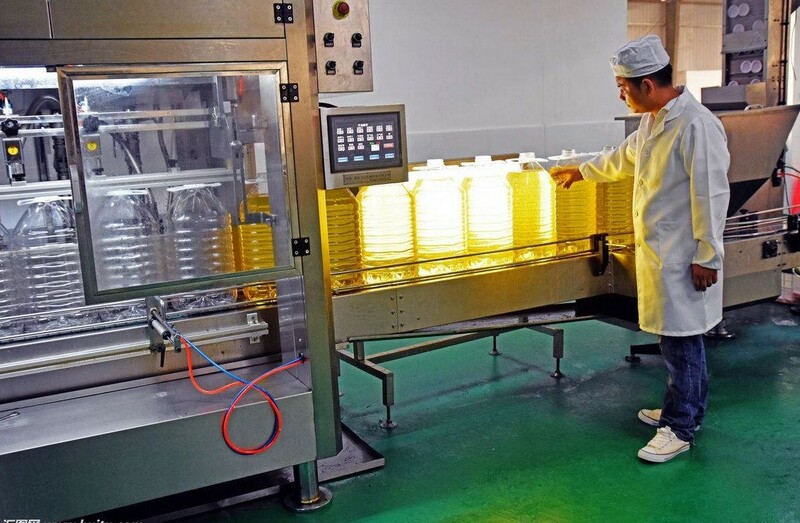 The capping device adopts the structure of the composite magnetic structure, and the cap is avoided when the bottle cap is tightened. 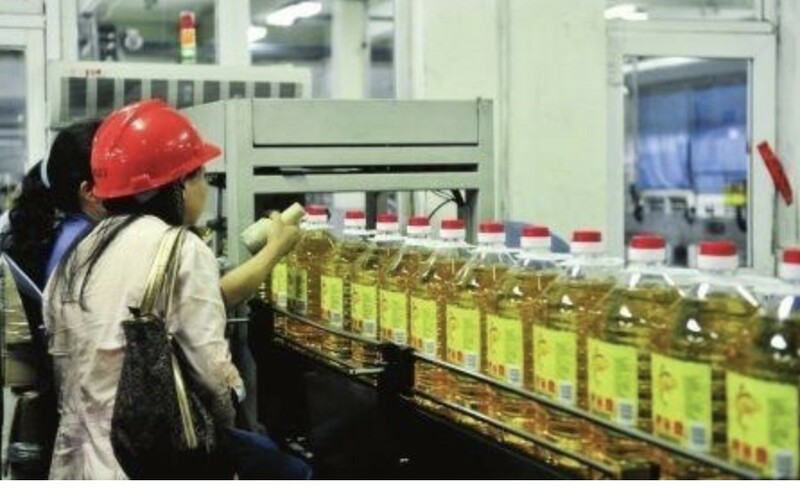 The microcomputer PLC programmable control system adopts mitsubishi, Taiwan yad production gas road system, filling disc material SUS304 material can also ensure the filling machine quality customization according to customer requirements. 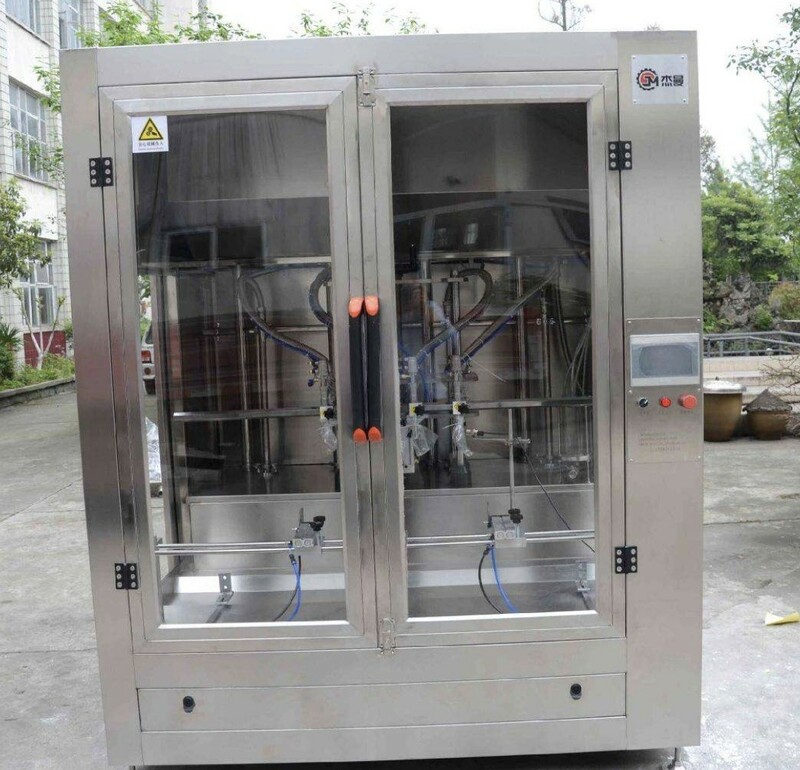 Install CIP cleaning system according to customer's requirement. When there is a bottle on the workbench, the machine will fill and screw the lid. Without the bottle, it will not be filled and screwed. The application of German technology to photoelectric sensors. 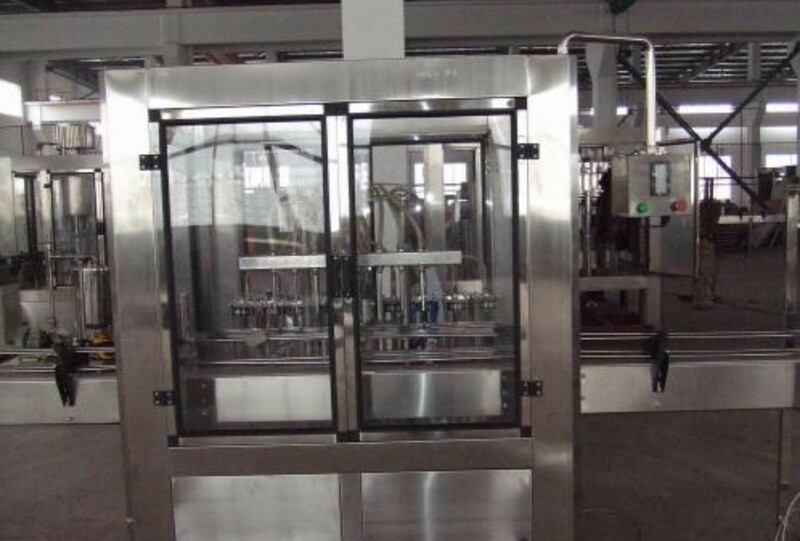 Suitable for filling glass bottles and plastic bottles. 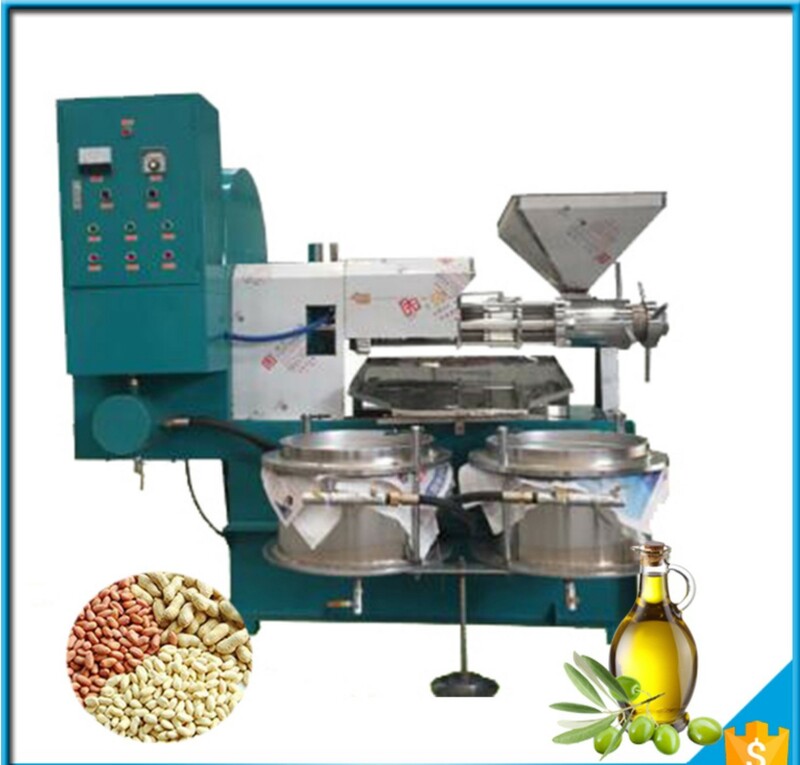 The machine is easy to operate and suitable for different kinds of products. Every three years, we can help repair the machine (labor). We supply 2 years warranty and provide the spares for FREE! After 2 year, we can help you repair the machine, the accessories are only supplied at cost price. We can provide internship service to help you train operators and machines. 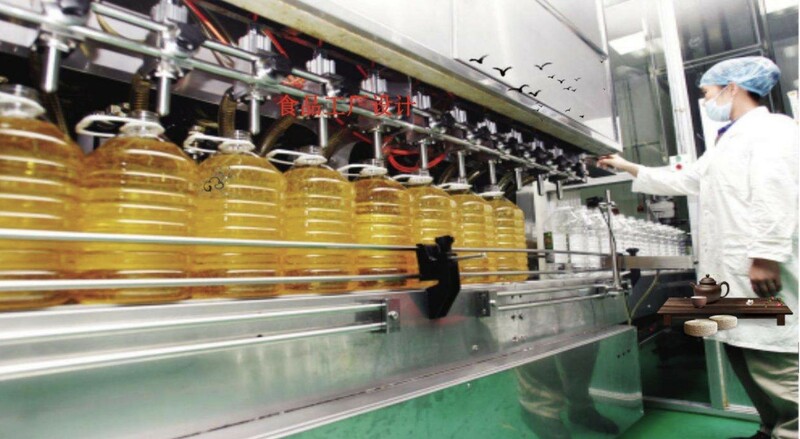 Free production technology and process configuration. 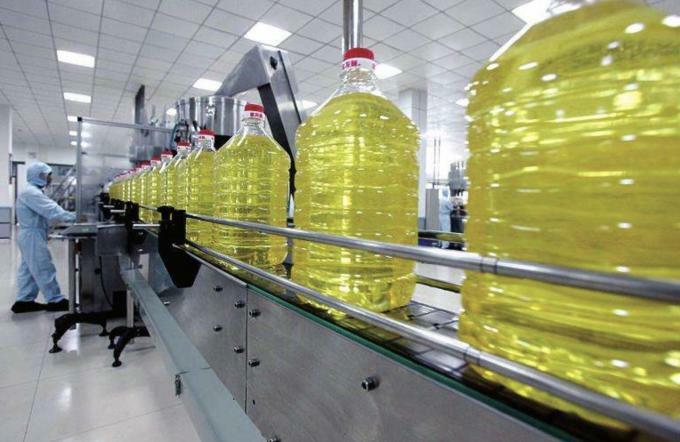 We can help you design production lines, workshops and provide turnkey projects. Free Installation and debugging Service.